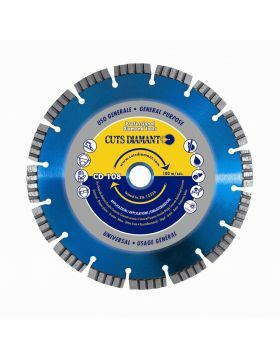 Diamond cutting blade CD 740. 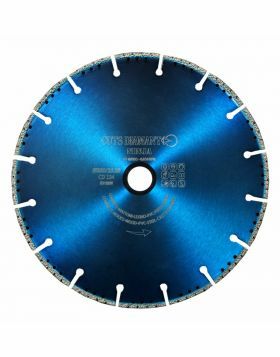 This disc is laser welded and features segments with coated and reinforced diamond. Available from Ø230 to Ø350mm for dry cutting. 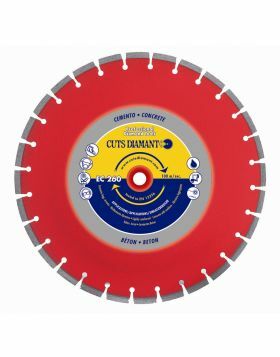 Recommended for cutting concrete, heavy reinforced concrete, iron and cast iron. To be used on grinders and cut-off saws.